What is Cheap Mechanical Mod? Cheap Mechanical Mod, also named cheap mech mods. Mechanical mods are to-the-point, high-power vaping devices, and although they’ve been falling out of favor with vapers thanks to the rising popularity of high power VV/VW devices, they still have many staunch supporters. 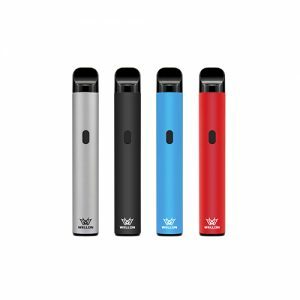 By the way, Wellon Vape experts told Olivia that Mechanical mods are for advanced users only, which requires knowledge of OHMs law, battery capabilities, and RDAs. How is the performance of a mechanical mod? As we know, even the best vape pen can not compete with a mechanical mod. But what about if you want the hard-hitting performance of a mechanical mod without breaking the bank? The most striking thing about the run-down of some of the best mechanical mods under $100 is that there is only one clone in the line-up, and even that is one that’s taken on its own identity. The very best-rated mechanical mods in our poll may have been more expensive than $100, but with plenty of clones of them available anyway, it’s refreshing to see such a selection of high-quality mech mods that won’t break the bank. If you know what to look for, you can definitely have a solid mechanical mod vaping experience without spending too much. 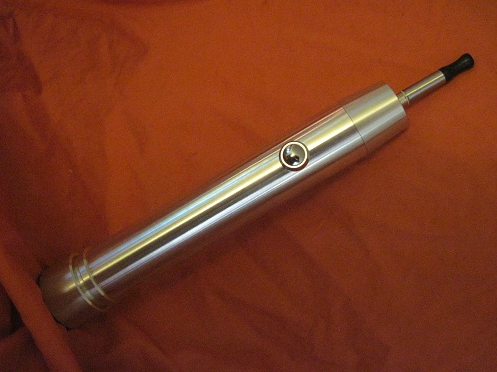 As we know, the Mechanical Mod device just welcome for those advanced users only. If you are a green hand Vape user, Wellon Vape experts suggest away from Cheap Mechanical Mod. So, below Top Three Risk of Cheap Mechanical Mod also warning to those advanced users. Hybrid Mechanical Mods create a direct connection between your atomizer and battery. So they must not be used with any atomizer that is not compatible with hybrid (Protruding Fixed 510). Neglecting this WILL result in serious injury. Wellon Vape Experts suggest: Do NOT use them with sub tanks. We have discussed vape safe issue in the article of How to Avoid Vape Battery Explosion, if you interest please follow the link to read. If a circuit is made i.e. pocket full of change and keys, this will create a dead short circuit and make the battery vent with devastating effects. Wellon Vape Experts suggest: DO NOT carry any batteries loose in your pocket, bag etc. DO NOT take a mechanical device with your persons having a battery installed. After each use please remove the battery and store in a suitable battery case. So, if you are a green hand Vape user, absolute have some potential risks. That’s the reason why Wellon Vape experts don’t suggest those Vape users try to purchase Cheap Mechanical Mod.